Most short sales and foreclosures happened at the height of the market collapse 3-6 years ago. As people are coming out of their mandatory 3 year wait period from date of short sale they are now actively looking to get back into the market and purchase a new home. Recall that the 3 year “clock” starts ticking from the date the home is sold. If included in a bankruptcy then the clock would start ticking from the date the deed is recorded with the county and sometimes this can take months. We’ve even had a horror story where the bank didn’t record the deed for almost a year. 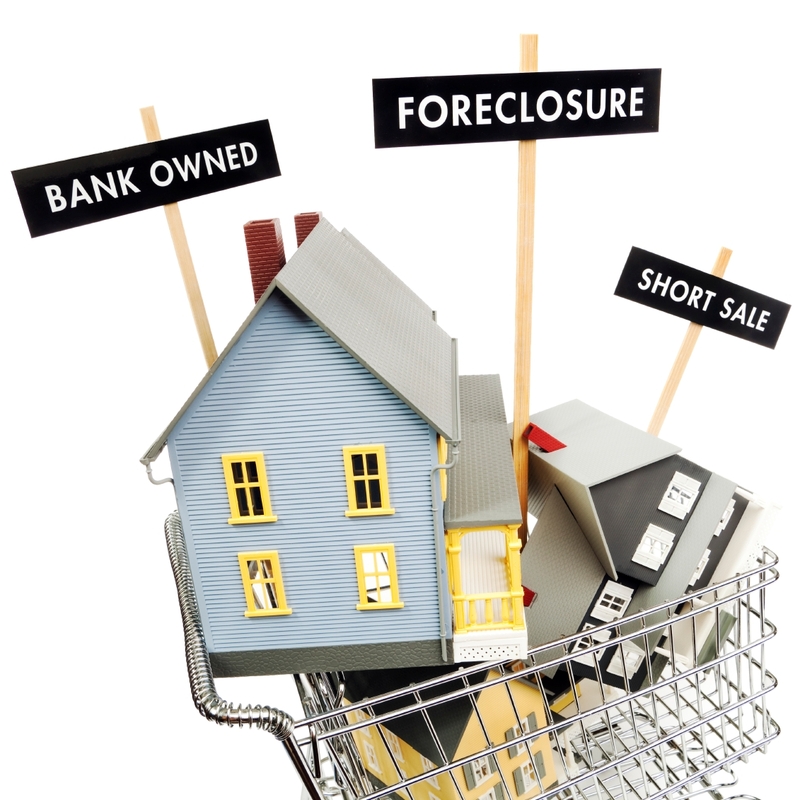 Is your old lender reporting your short sale as a foreclosure or charge off? In my 11 year career I’ve never seen this before! But in the last 2 weeks I’ve seen it twice. In spending hours with the banks and credit agencies trying to correct the issue (to no avail) we’re realizing this may be a common issue. In one case the buyer had two mortgages and the primary or first mortgage was reporting correctly as a short sale. The second mortgage was reporting as a foreclosure. Makes no logical sense however since it shows this way on the credit report we cannot get what is called a “DU approval”. Fannie Mae and Freddie Macs automated approval system denies the loan. This is a BIG problem as most banks use this for underwriting. Without the “DU approval” most banks cannot get the loan done. Only a handful of banks would be able to get the deal done assuming the buyer has the proper, in writing, documentation showing it was in fact a short sale. Buyers should check their credit well in advance of trying to put in an offer on a house. If you see the issue you should call your old bank (the one reporting the foreclosure or charge off) and get a letter stating this is an error. Then have them contact all 3 bureaus (Equifax, Trans Union and Experien) to correct the error. This can take 45 days or MORE to correct. We highly encourage potential buyers to also contact all 3 bureaus to have the info updated. Unfortunately the bureaus aren’t always quick to respond or correct errors so we recommend hounding them! There should NEVER be any cost from the credit bureaus to correct these type of errors with your Foreclosure and Short Sale data. As always talk to your lender with ANY questions as you get started.